Edmonton chiropractor, Dr. Ronald Latch prides himself and his staff at Westmount Chiropractic & Massage on truly listening to patients, explaining how chiropractic can help them and then being there for them on their journey to higher health. At Westmount Chiropractic & Massage you have the opportunity to go beyond pain relief. Dr. Latch values providing his patients with nutritional guidance and exercise advice. He also offers cold laser therapy, massage therapy and custom orthotics. care. His experience also allows him to know when a person’s case isn’t chiropractic. to discuss all of your potential care options with you. 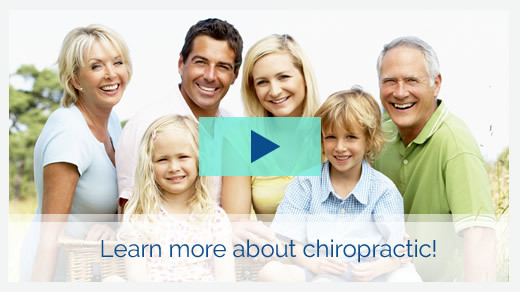 further their understanding of chiropractic and health. and to help you in any way we can.